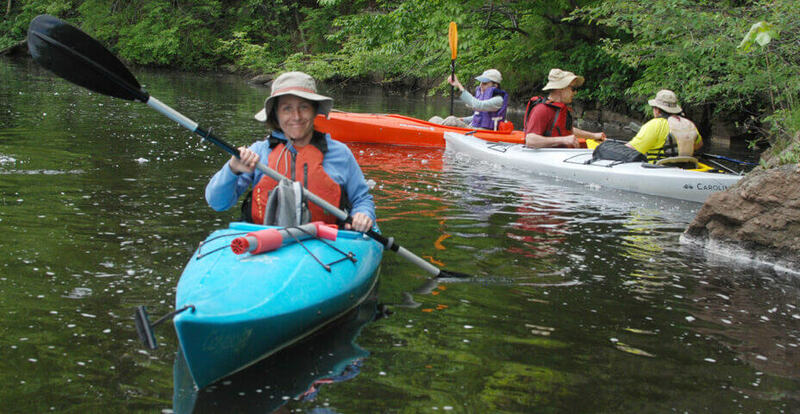 Scenic parks and waterways are just waiting to be explored in the Neponset River Watershed. An 8″x23″ fold-able paddler’s guide divided into 4 sections: Fowl Meadow, Lower Neponset, Neponset Estuary, Major Lakes and Ponds. The guide shows launches, suggested routes, and points of interest, and is printed on waterproof paper for many years of use. Cost is $5.00 or free for members! 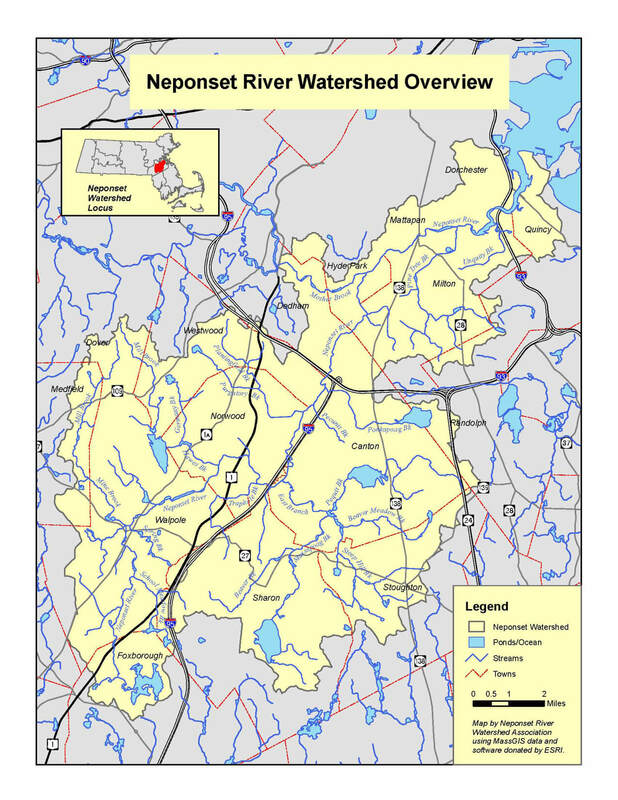 A 5.2 mile asphalt rail-trail from Neponset Vally Parkway in Mattapan to Port Norfolk in Dorchester. This flat, paved trail is off road, and is perfect for families and all abilities. The Quincy RiverWalk is a 2 mile-long public walkway along the Neponset River shore from Squantum Point to the Adam’s Inn. Neponset River Cleanup a BIG Success!